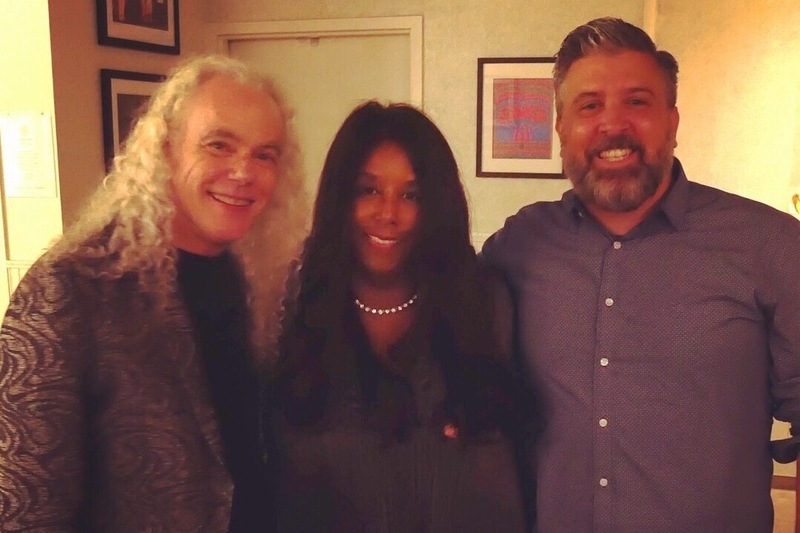 Tuck and Patti have been great influences in my musical journey. I now have the opportunity for them to produce my next CD! Yes that's right, Tuck and Patti want to produce my next CD. And Patti has even offered to sing backup and Tuck play guitar on some tunes! The CD is tentatively titled Simply Acoustic, and will showcase stripped down versions of some of my favorite standards and pop classics. Independent CDs are quite expensive so I am asking for some help to make this dream a reality. Every little bit helps. Thank you so much for the support. I am so looking forward to this project and being able to share it with you. Thanks again for all the support. We are still working on the CD but getting close to the finished product. Keep an eye out for the release show sometime this spring. We are getting there. Thank you for your generosity. We still have a ways to go. If you can help or share, please do. Great benefits! Hi there. Thanks for donating and sharing. I still need your help. Please help!